Compassion and understanding results in a gentle giant! 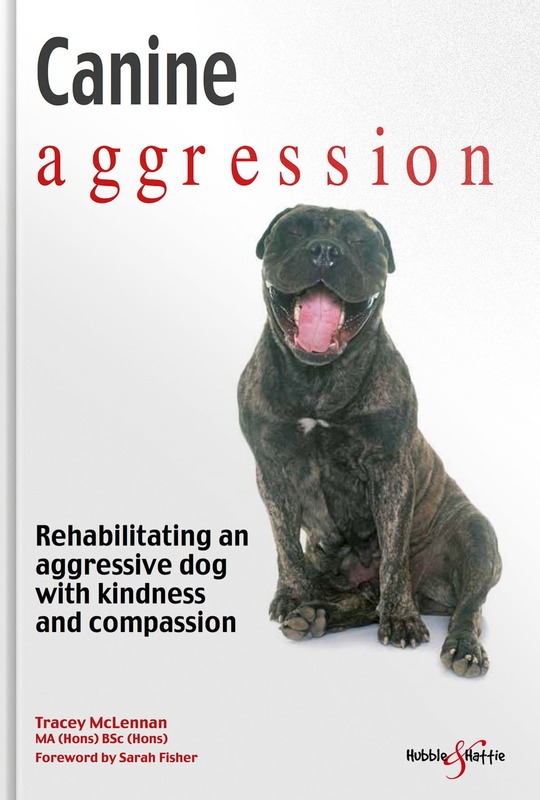 The inspirational story of Calgacus, a dog-to-dog aggressive Bull Mastiff, and a first-time dog owner. Learning how to understand Calgacus and encouraging him to direct his own learning alongside clicker training, TTouch, trick training, and lots of fun, allowed him to conquer his issues, and find joy in playing with other dogs. Why obedience can be dangerous, and why disobedience can be useful! Caring for a dog who lunges, barks at and even bites other dogs is incredibly difficult. This book follows the inspiring story of a Bull Mastiff called Calgacus, and his carer, first-time dog owner Tracey McLennan. For Tracey, the arrival of Calgacus in her life was a lifelong dream come true ... but a dream that became a nightmare when Calgacus attacked and badly injured another dog, and showed every sign of doing the same to any other dog he came into contact with. Help came from many amazing people, and enabled Tracey to understand Calgacus, and how to encourage him to direct the pace and direction of his rehabilitation. 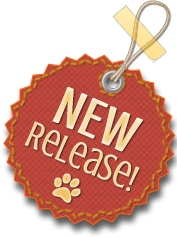 TTouch, clicker training, walks with other dogs, and trick training, all played their part in allowing Calgacus to discover joy in knowing his own kind, until he became a dog who loved to be with other dogs. He would play with those who liked to play; be gentle with nervous dogs, and would calm tense situations, encouraging other dogs to be kind to each other.